Eating cocoa flavanols long term seem to have a positive benefit not just on the elderly population and those have issues with cognition but also people that suffer from chronic sleep deprivation or work shifts. The potential of people that can benefit from the cocoa flavanols found in pure, healthy dark chocolate are substantial. It seems there are new studies coming out monthly about the health benefits of chocolate. Just like you are careful what kind of food you eat, you need to be careful with your chocolate. All chocolate is not the same. Don’t go and grab a candy bar from your local store and assume you will get the benefits found in this study. 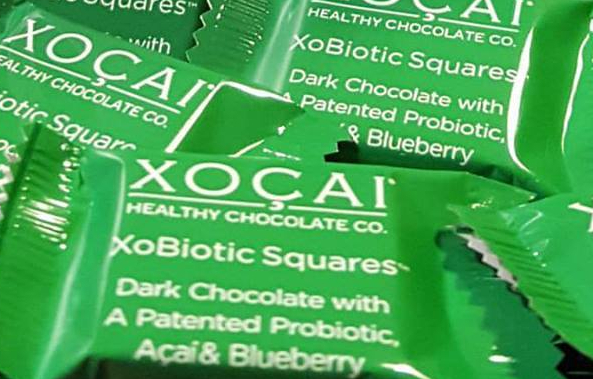 What you want instead is high antioxidant, cocoa flavanol rich dark chocolate that does not have waxes, fillers and processed sugars like you find in even high end chocolates. 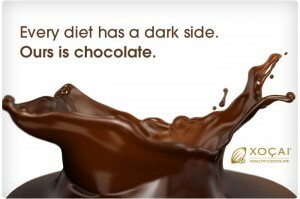 I love that Well Beyond Healthy Chocolate tastes amazing and is so good for you. What an amazing combination. I also love that our chocolates average 30-35 calories a piece except for the dark chocolate peanut butter cups which are just 90 calories. These chocolates can easily be incorporated into your diet. Where else can you get a beyond healthy chocolate that tastes great, is good for you, is diabetic friendly, gluten free, vegetarian, many are kosher and low calorie? Change Your Chocolate. Change Your Life. Visit us today at HealthyChocolateFlorida.com (Healthy Chocolate Florida) or call us at 941-216-5727 with any questions or to place your order and have your chocolate quickly shipped direct to your door. We are Lynette and Wayne Henk of Three Sons Marketing LLC in Southwest Florida. We are on a mission to share beyond healthy chocolate with the world. Won’t you join us and try this delicious chocolate today? Frontiers. “Cocoa and chocolate are not just treats — they are good for your cognition: Cocoa can be seen as a dietary supplement to protect human cognition and can counteract different types of cognitive decline..” ScienceDaily. ScienceDaily, 29 June 2017. .